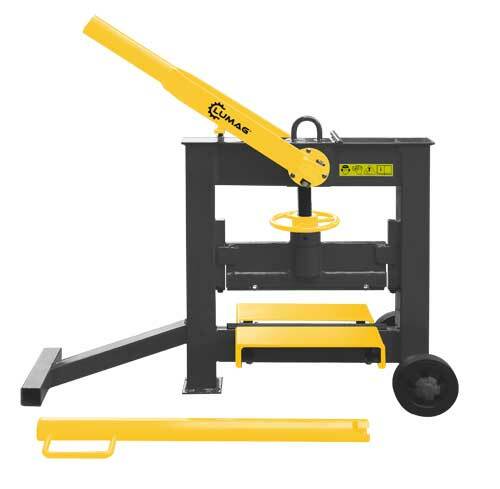 The Lumag LST33/14 block cutter is suitable for cutting all kinds of blocks and slabs. 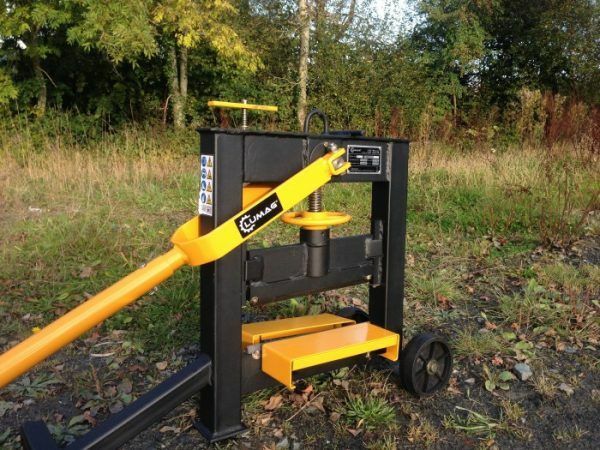 The machine is made with a robust steel frame and a heavy duty adjuster handle. The cutting blades can be rotated 3 times to maximise wear. The machine is on a wheeled frame for easy transportation.